Catterick Service Station is a family run business, established in 1987 by John and Mary Chisholm. As well as selling quality used vehicles, we offer full workshop facilities from routine servicing, tyres and exhausts, air conditioning re-charging, up to engine rebuilds. We also have an MoT Testing Station and can carry out this service on a while-you-wait basis, if required. 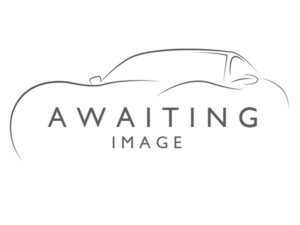 1.4 TDI SE ESTATE £ZERO TAX, FSH, 1 LADY OWNER. 1.2 PureTech Flair ONLY 3600 MILES.